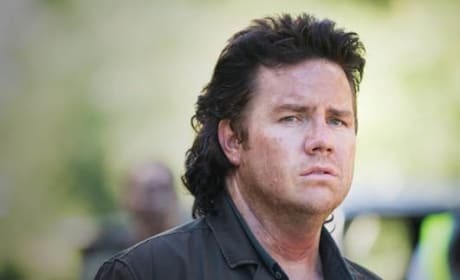 We love Josh McDermitt as Eugene Porter on The Walking Dead. 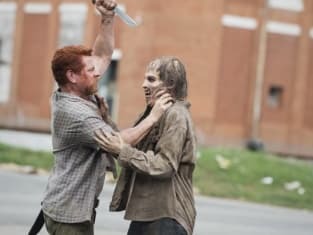 This is a photo from Season 5. 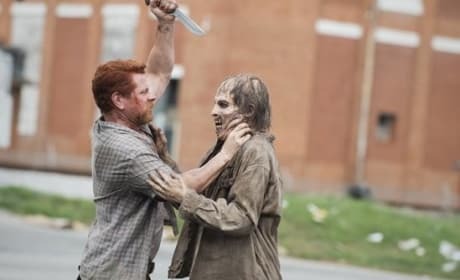 Michael Cudlitz has made quite the impression on fans of The Walking Dead. 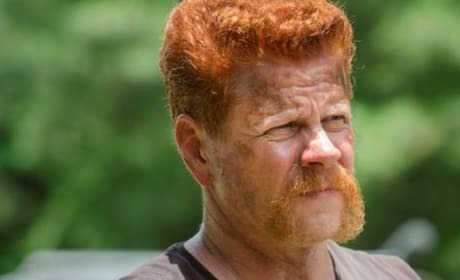 He portrays Abraham Ford on the series, of course. Don't worry about me! I've got this totally under control! Nothing at all to see here, people!